NWAFU Alumni Association can be dated back to the National Northwest Agricultural College Alumni Association founded in 1942. On the 60th anniversary of university’s founding, the Northwest Agricultural University Alumni Association was officially established. University President Jing Jiahai served as President of the association, and university Vice President Zhang Baowen as the Executive Vice President. 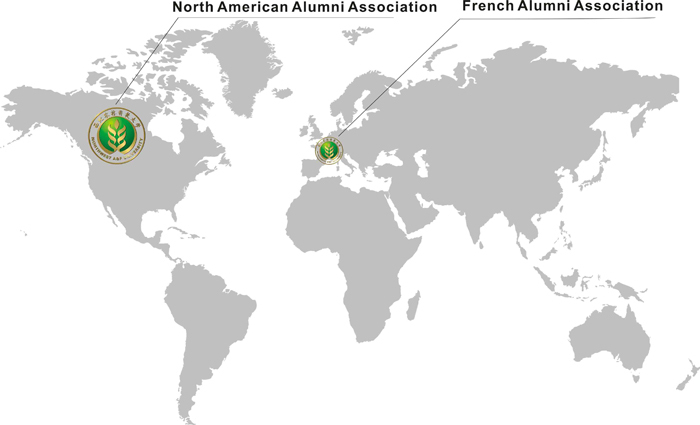 Since its establishment, the association has been dedicated to alumni liaison, promoting alumni achievements, and strengthening alumni unity. The association is responsible for establishing and renewing alumni information system, organizing alumni gatherings, editing NWAFU Alumni Communication, maintaining and updating alumni website, collecting and sorting the information of renowned alumnus & alumna, setting up local alumni associations and sending university news to alumni, as well as being at the service of all NWAFU alumni. 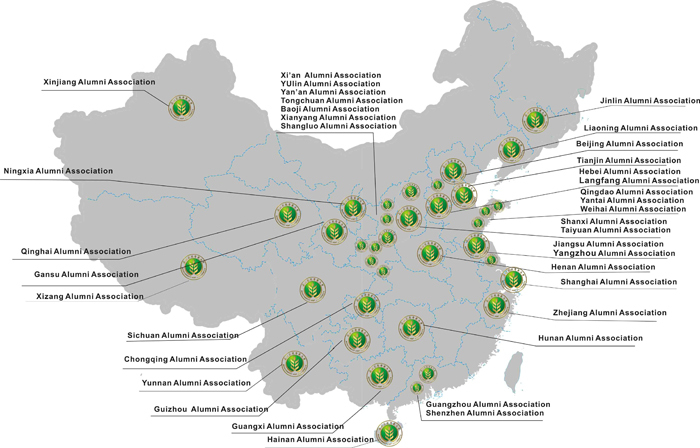 By now, 38 alumni associations have been established, among which 22 are of provincial level, 15 municipal level and 1 oversea association.